Greenstone is supporting Ethical Corporation to drive the movement for 500 responsible business, CSR, communication and sustainability executives to quantify social impact. 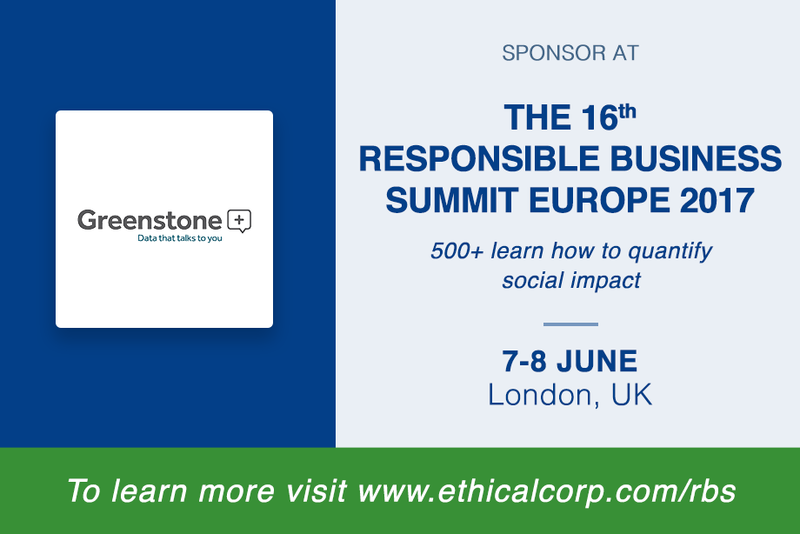 We will be joining Ethical Corporation’s 16th Responsible Business Summit Europe taking place on 7-8 June 2017 at the Hilton Tower Bridge in London. Whilst designed to help companies reduce their environmental impact, ISO 14001 is also a key requirement for companies to win work through tendering. The management system standard was updated in 2015 and companies need to transition to keep their certification. We spoke with Darren Chadwick, Managing Partner of sustainability strategy consultancy Brite Green to find about the changes to the standard and what they mean for companies. This webinar has passed, please click here to watch the recording. In late 2016, the Global Reporting Initiative (GRI) launched the latest version of its sustainability reporting framework. The ‘GRI Standards’ moves organisations away from the static nature of the previous GRI G4 framework and into what GRI are dubbing a “more flexible and future-proof” set of reporting guidelines. Greenstone’s non-financial reporting software is one of the first software tools to complete the certification for the implementation of the new GRI Standards content. The new Standards were announced by the GRI (Global Reporting Initiative) in October 2016 and were officially launched in a series of global events. Developed by the Global Sustainability Standards Board (GSSB), the GRI Standards aim to build on the previous GRI G4 framework to help companies around the world be more transparent in all areas of sustainability and to help organisations contribute to the UN Sustainable Development Goals (SDGs). The below article was recently published on the SDG Knowledge Hub. The UN Global Compact and the Global Reporting Initiative (GRI) have launched the Action Platform for Reporting on the SDGs. 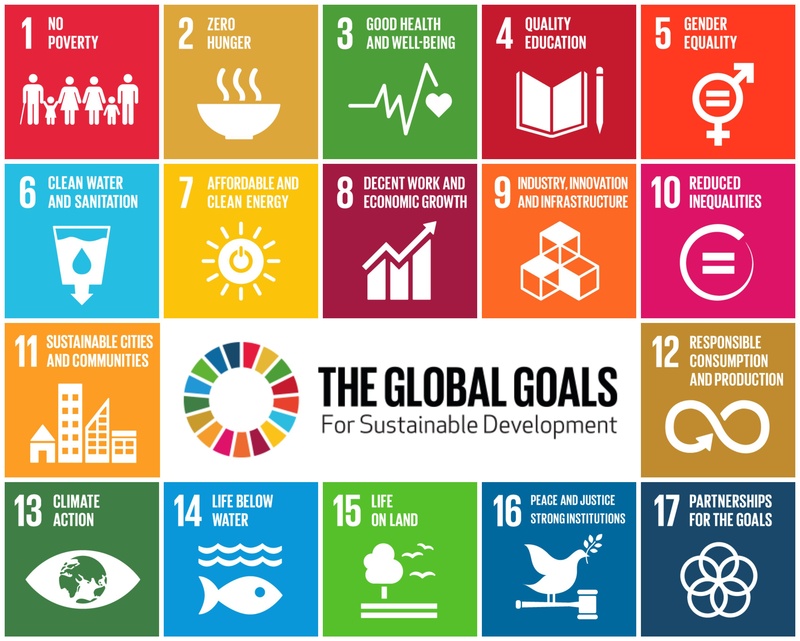 The initiative aims to provide a framework for businesses to assess and report on their contributions to the Sustainable Development Goals (SDGs), using both the GRI Standards, a sustainability reporting standard, and the Ten Principles of the UN Global Compact. 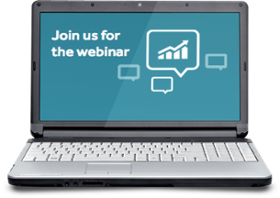 Last week's webinar on 'CDP reporting 2017 - what you need to know' generated some interesting questions and discussion. Greenstone and CDP have compiled answers to the questions that were asked during the webinar below.